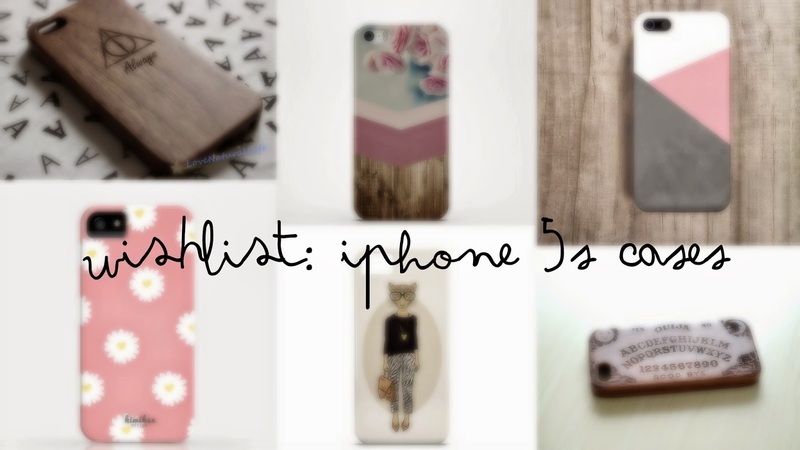 I recently got an iPhone 5s so I strolled through Etsy to find some amazing cases! This handmade case is just too cute! 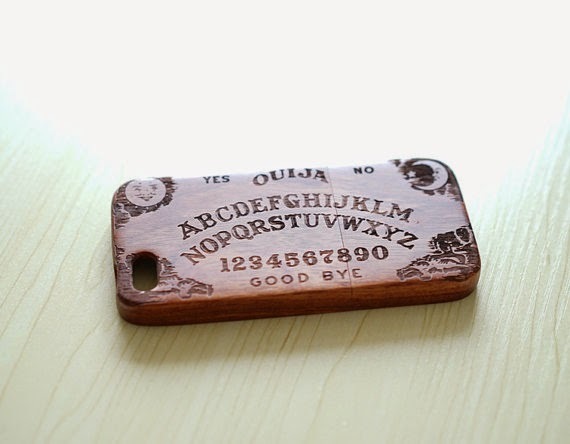 It is available in many types of wood and has a velvet fabric inside to prevent scratches on your phone. 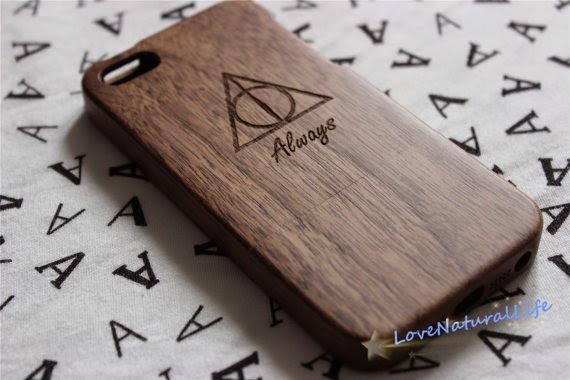 This would also be perfect as a present for a Potterhead. I really, really love wooden cases as they look so sophisticated and the design is very cute as well. This case is made out of hard plastic and I just really liked the design of it. Once again I love the wooden optic and I think the flowers look very cute as well. You'll also get a clear screen protector for free which is always amazing and the shop has many designs that are similar to this one but also some other cute designs! This is probably one of my favourite cases because it looks kind of vintage and I love the colours so much ! It also is ECO friendly since it's made out of recycled plastic and ECO friendly ink. The print covers the back as well as the sides of the case. You can choose between two types of cases which is amazing as well! Yep. Once again it's a pink case! How cute is this design ? 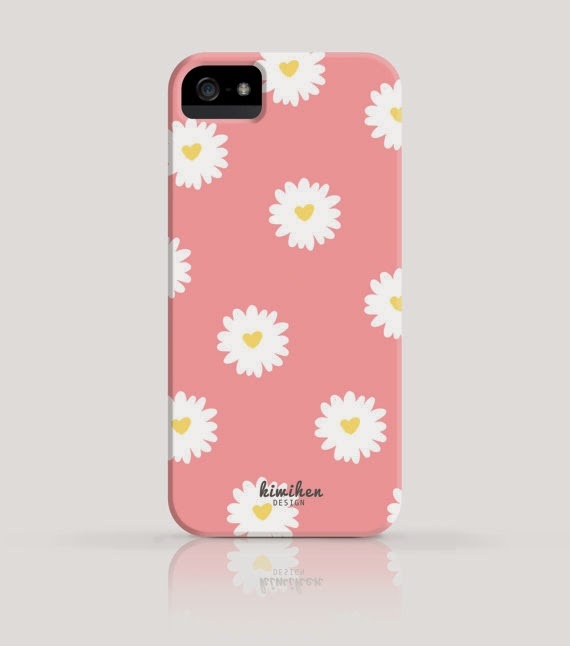 I absolutely love the daisies with the little hearts in them! I think that this would be the prefect case for a fashion blogger! I really like the design because it is so simple and chic yet a teeny tiny bit weird. 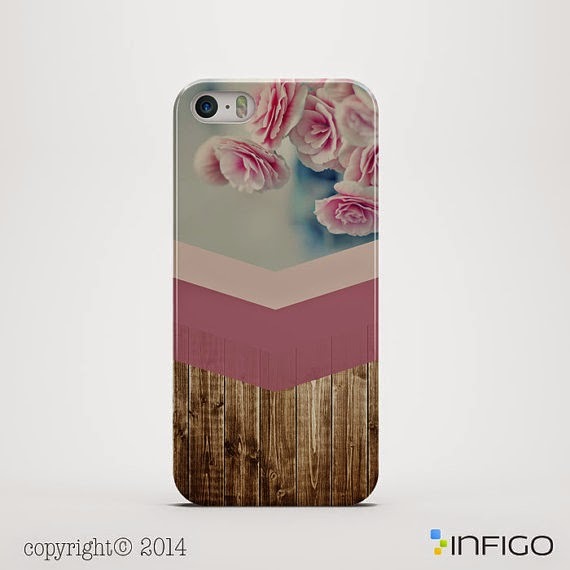 There are two different types of cases available and the design covers the case completely. 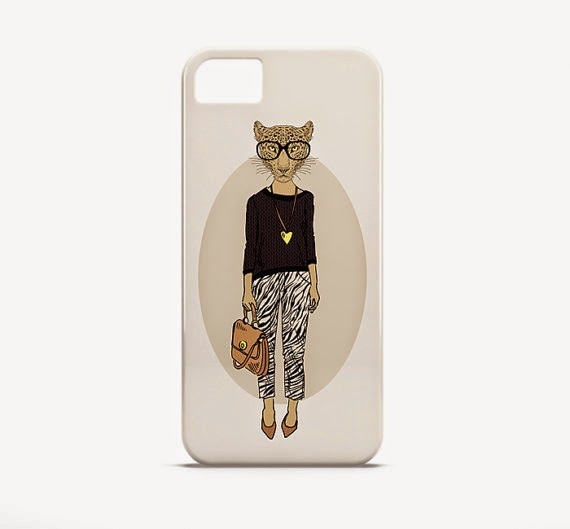 This is probably the case that I want the most! It is made out of walnut wood and has a velvet lining inside so it does not scratch the phone. I am such a big fan of the design because it has something mystical and I absolutely love that! What is your favourite case ? 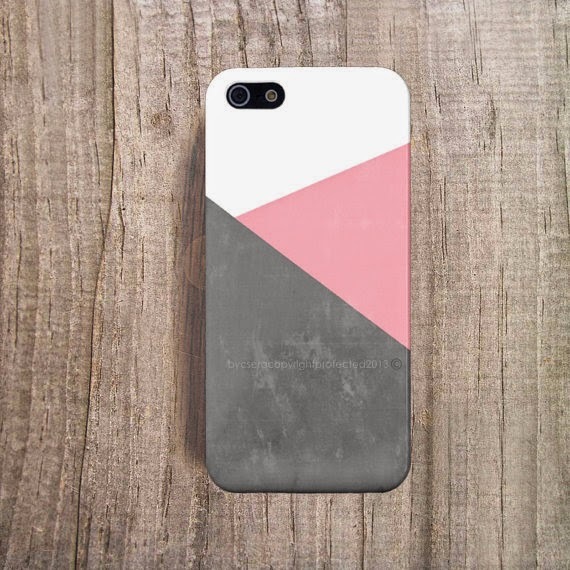 Where do you like to go shopping for phone cases ?